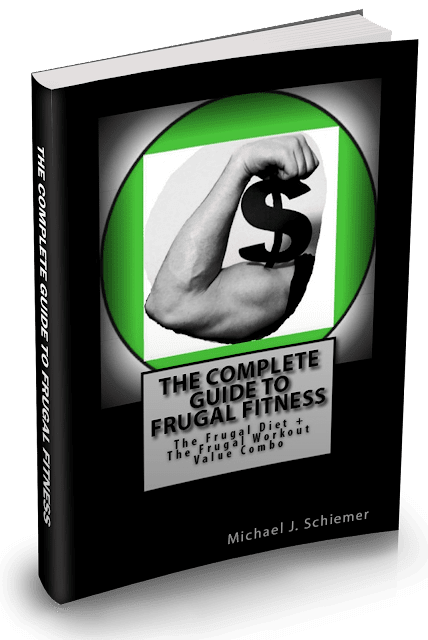 Frugal Fitness: Does GNC Creatine Monohydrate Powder Really Work? Does GNC Creatine Monohydrate Powder Really Work? 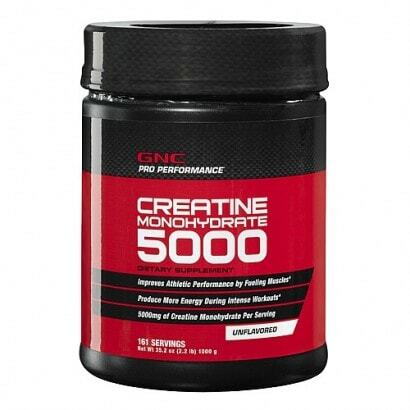 Does GNC's creatine monohydrate powder really work? 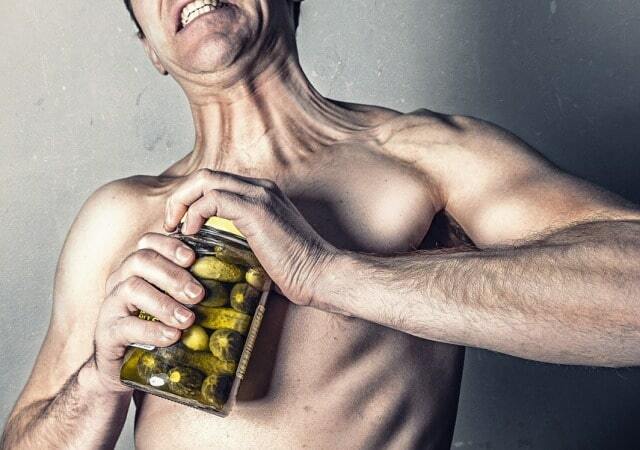 Will it give you extra size and strength without causing excessive water retention, bloating, and muscle cramps? Frugal Fitness provides an unbiased review of GNC's pro series creatine monohydrate power based on nutrition, exercise science, and financial sense. Also Read my review on GNC Beyond Raw Ravage powder.